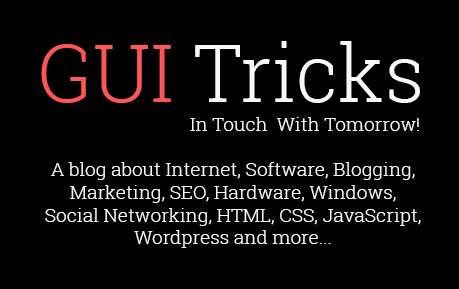 6 Tips For Better Facebook Ad Targeting | GUI Tricks - In Touch With Tomorrow! 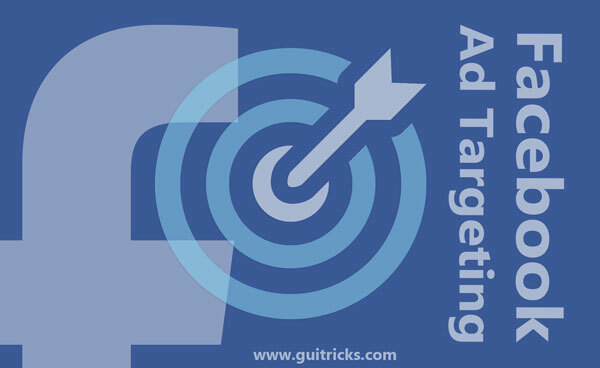 6 Tips For Better Facebook Ad Targeting - GUI Tricks - In Touch With Tomorrow! Setting up an ad on Facebook is one of the best things you can do to build brand awareness online. Given that Facebook is the largest social media platform and by far the one with the most customizable Ad features, there’s no reason you can’t make better use of it for your digital marketing efforts. As with any other form of marketing, it’s not so much about as how wide your ad reaches, but more about reaching the right people, aka the people who are most likely to avail of your business, and the best (not to mention most efficient) method to do that for you Facebook ad? Facebook ad targeting. Don't Miss: Should You Buy Facebook Likes? Facebook allows you to make use of Custom Audiences, which lets you target already existing customers from Facebook as well as your audiences from other networks. You simply provide Facebook with a customer list that will then be hashed and matched with Facebook’s existing list of user IDs, and your ad can be displayed to said users. By making the most of your already existing customer base on different networks, you are more sure of who you’re targeting with your ads since these are already customers in the first place, which means you’re not aimlessly putting an ad out there and your ad budget is used on people who are more likely to bring in ROI. A large part of successful marketing lies in analyzing your audience’s lifestyle choices. 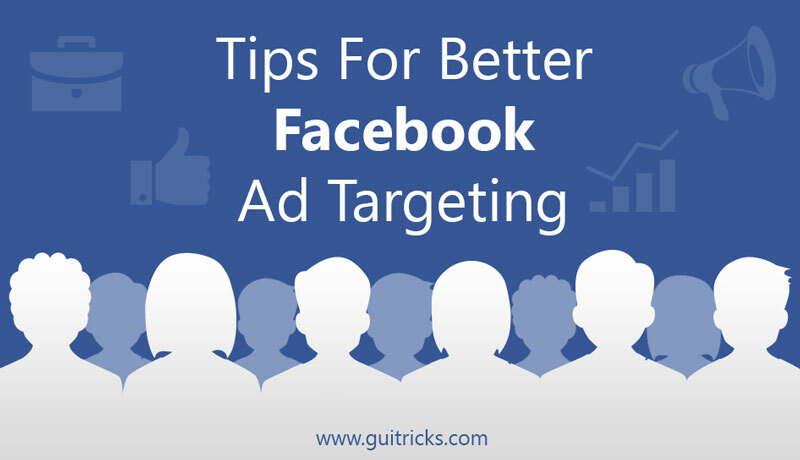 Luckily, Facebook’s ad features let you do that efficiently with its Audience Insights feature. All you have to do is click the Tools option on Ads Manager, click the option to learn about everyone on Facebook, and you have access to how different demographics live as well as how they use Facebook. You get to learn which users fall within your target age range, income, purchase habits, which pages they frequent, and a whole lot more information vital to producing an effective approach. With such information, you know what kind of ads will work best as well as the most effective people to include in your targeting for higher chances of conversion. Say one of your posts was well-received, you can use the likers, sharers, and even viewers of your post (if it’s a video) as part of your target audience for your ad. It’s essential, then, to create an engaging post first, then you can show your ads to these users. So investing a lot into quality content is a must, and if you achieve that, you posts can help you track which users are already interested in your page/product/service, helping you build a better targeting strategy with a lot more ease. More importantly, these are the types of customers more likely to return to you and build a relationship with your brand. No matter how interesting or hard-hitting your ad is, if it keeps reappearing every time a user opens their feed, it’s bound to lose its effectiveness. Given that you’re going to be paying for its exposure, you’re going to lose money, as well. It’s important to appear frequently in order to create an impression in the users’ minds, but that doesn’t mean everyday with every opening of Facebook. This will only end up with the ad defeating its purpose. So it’s best to add a switch up your ad’s frequency as well as who it’s shown to every now and then to make sure that it stays fresh with Facebook users. When it comes to targeting, it’s all about hitting the right, specific people with your message. This is why you shouldn’t prioritize so much on targeting a large number of people; rather, you should focus on building a presence within your online niche. It’s true that the more people you reach, the better, but if they don’t care about what you have to offer to begin with, it’s pointless. You can expand further later on, but for better use of your Facebook ads targeting feature, it’s best to begin establishing a relationship with a smaller number of interested customers first. Before going all out on a larger audience with wider-reaching targeting, it’s a good idea to test images, headlines, and copy out on a smaller scale beforehand. If something doesn’t work with your small scale test targets, you might want to do some necessary edits before delving into targeting more customers. This not only helps you save yourself cost, but it helps you get to know your audience better as well, and as the previous tips have demonstrated, knowing your audience is vital. There’s definitely more to successful targeting than noting optimal times of the day and the week (although they are still important). Any good social media agency knows this and any successful social media ad is built on this. Whether you’re working with a digital marketing agency or doing things yourself, one fact remains: managing your Facebook ad targeting is as important as the actual ad itself, and they work together to bring you and your customers together, so it’s important to know how you can make the most of the feature.